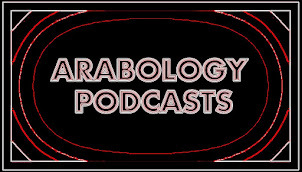 Arabology's interview with Omar Kamal aka "The Arab Sinatra" was recorded on November 18, 2016 at KZSU 90.1 FM (Stanford University). It includes a sample of Omar's English songs and such Arabic songs as 'Mawtini موطني'. This interview coincides with the release of Omar Kamal's first single with Sony Music titled "Love Never Looked So Good"--a classic take on the Michael Jackson hit featuring the same guitarist that worked on Michael Jackson’s ‘Dangerous’ album (Tim Pierce). Omar also discussed his forthcoming album--produced by Dave Pierce and Bob Rock--which was mixed by 23-time Grammy award winner Al Schmitt of Capitol Studios in Hollywood. 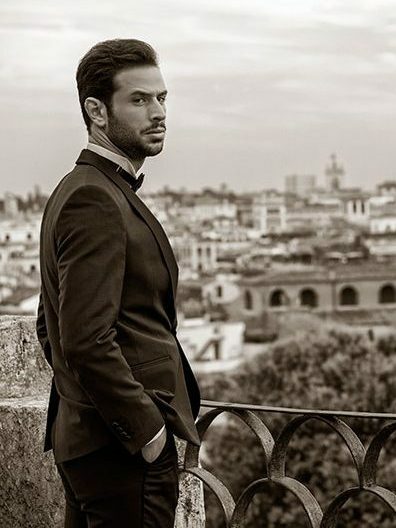 Omar's single "Love Never Felt So Good" is accompanied by an elegant video clip which was filmed in Rome. The video has already amassed over 74,000 views on YouTube. 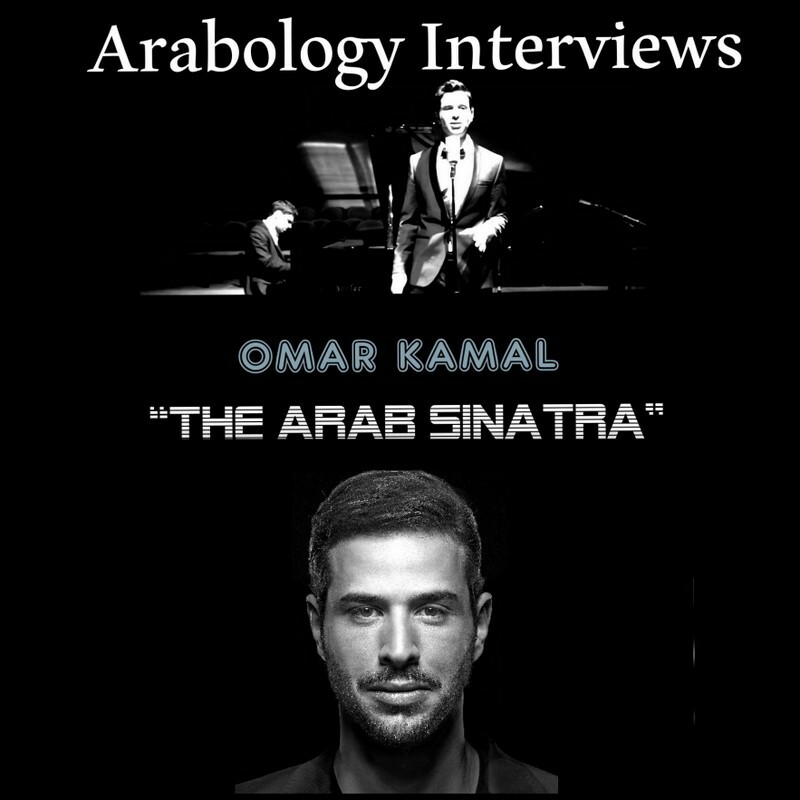 My interview with Omar Kamal also featured some of his earlier English tracks, included this Sinatra cover which, sadly, will not be featured on his upcoming album.